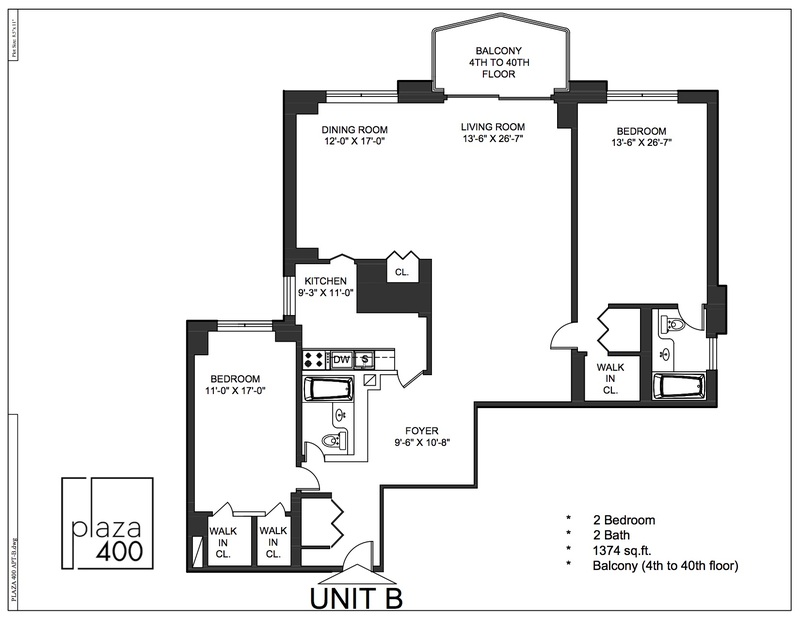 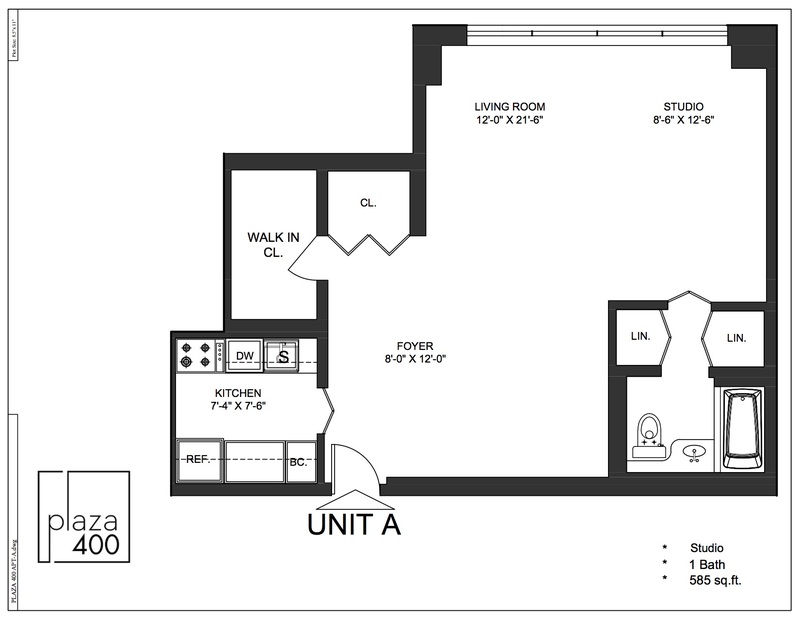 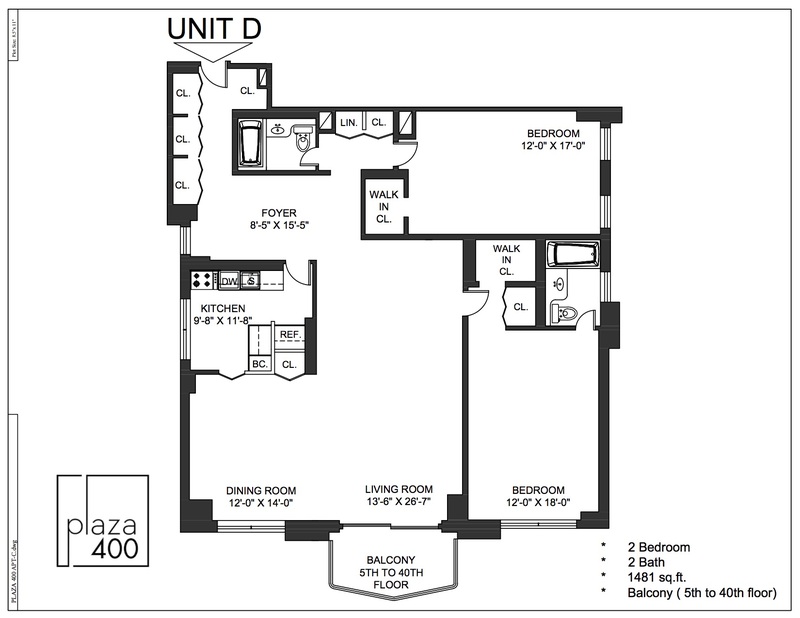 Plaza 400 offers a variety of residences to suit your needs from studios to one, two and three-plus bedrooms. 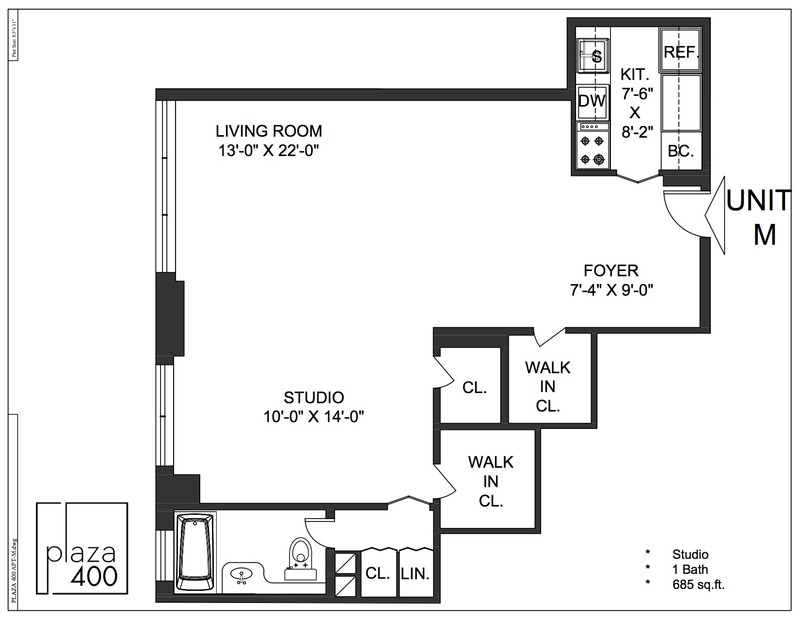 All homes are spacious, well laid-out, with generous closet space throughout. 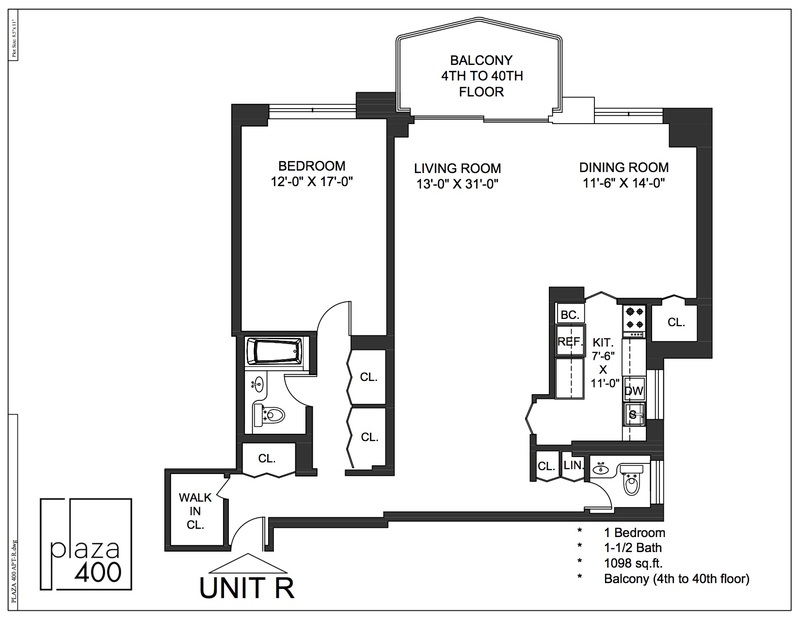 Many have terraces and feature dramatic skyline and river views. 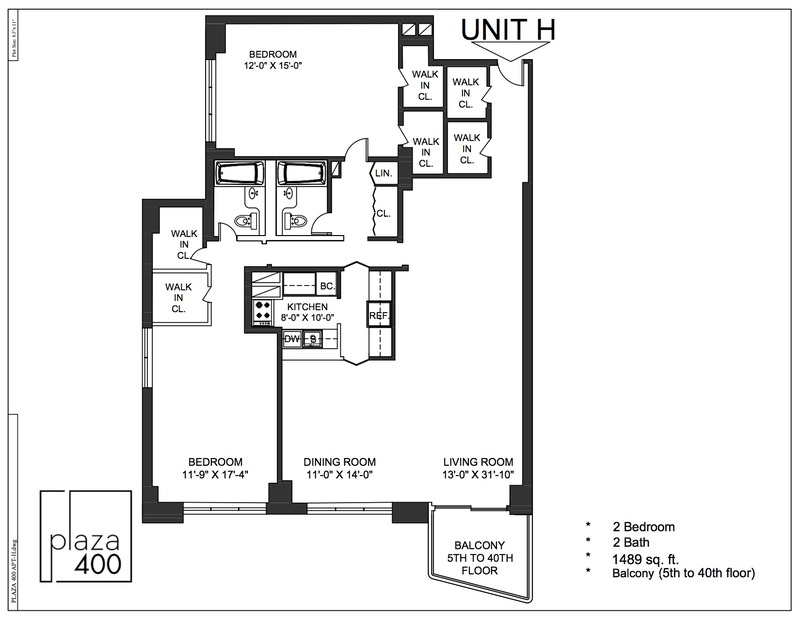 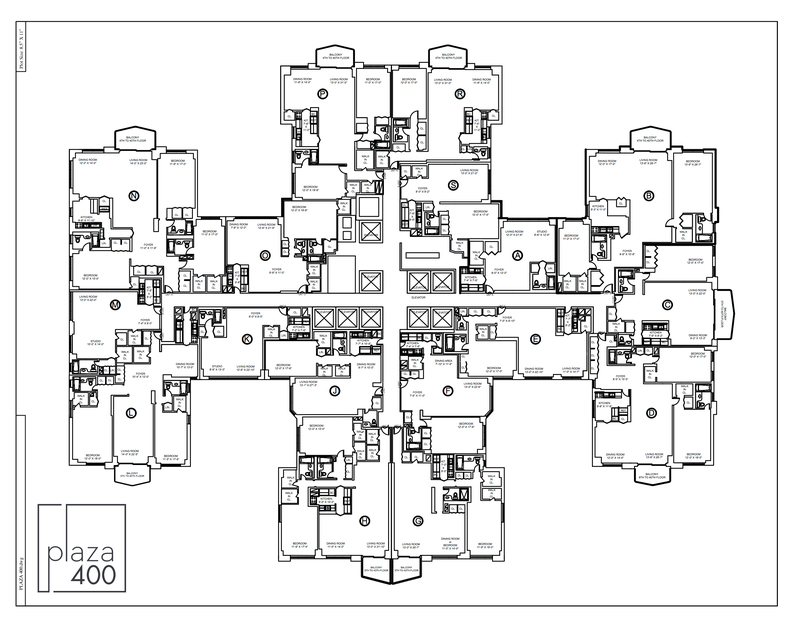 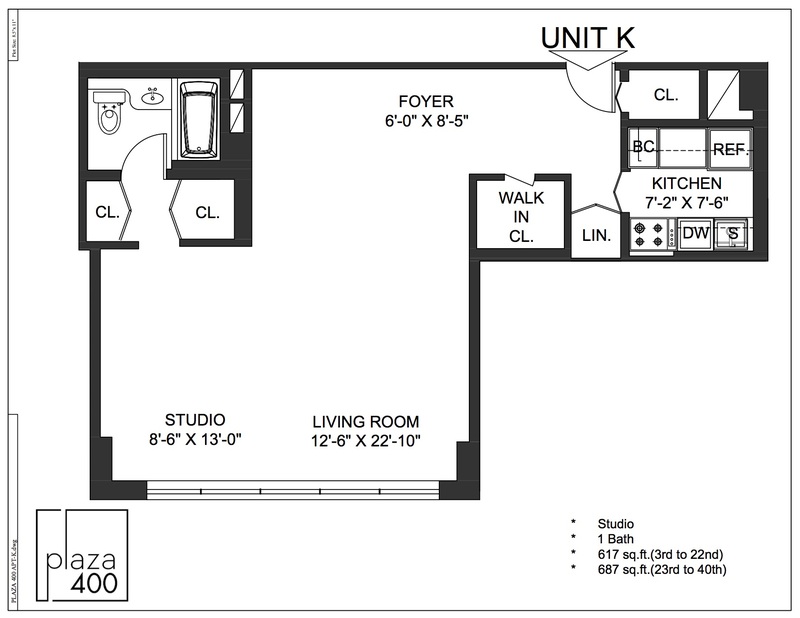 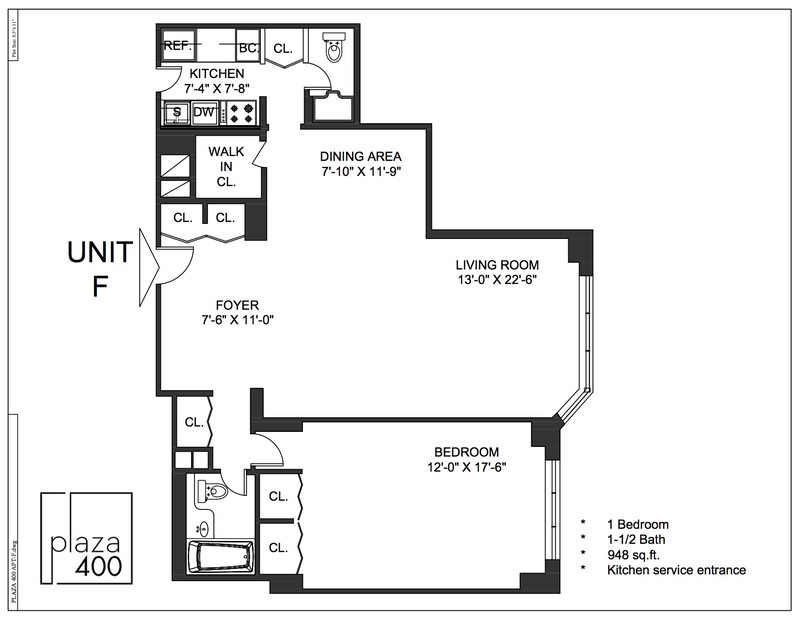 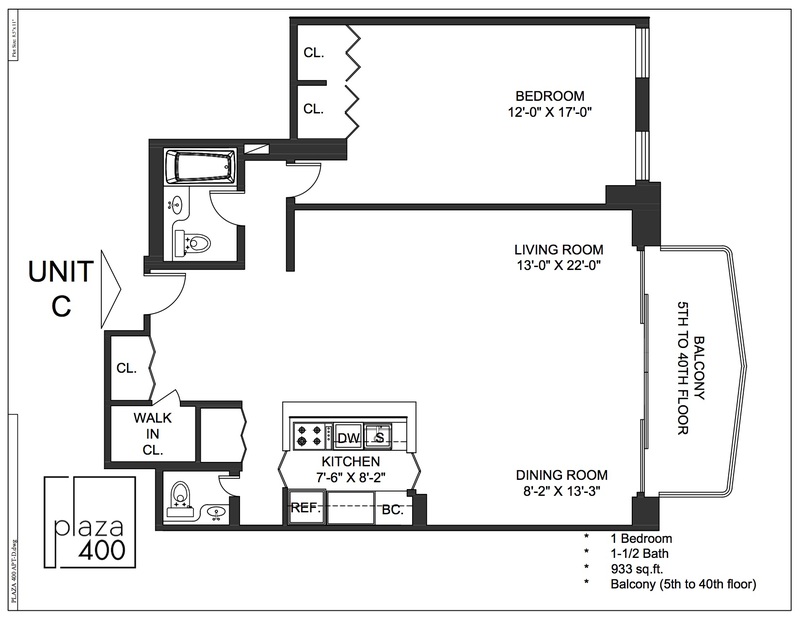 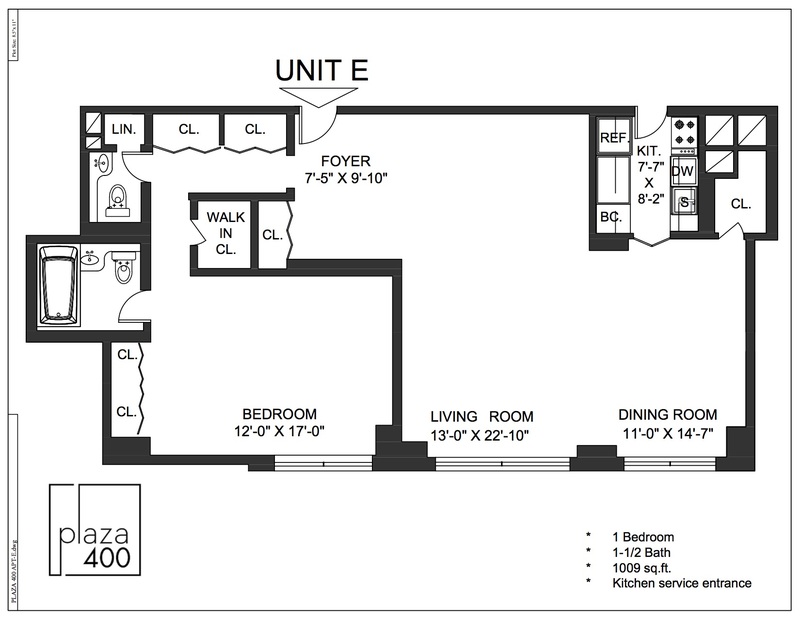 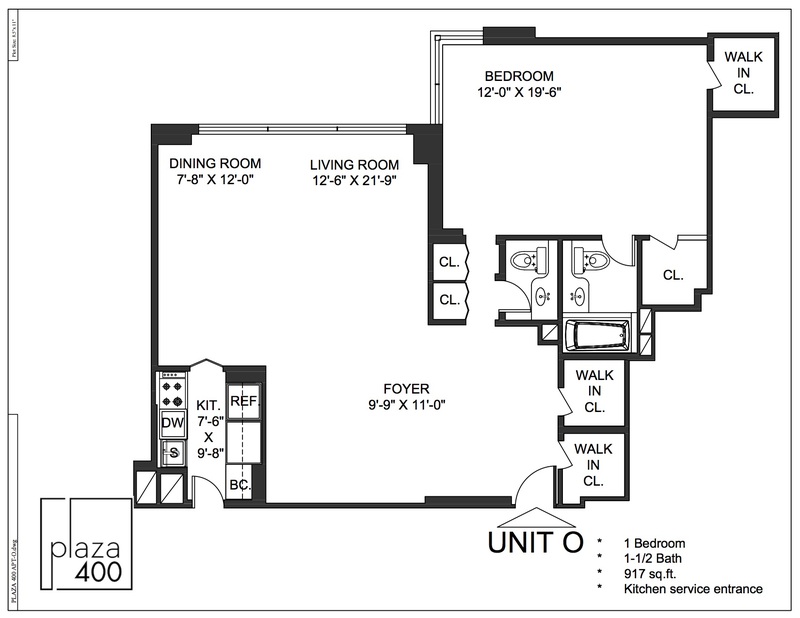 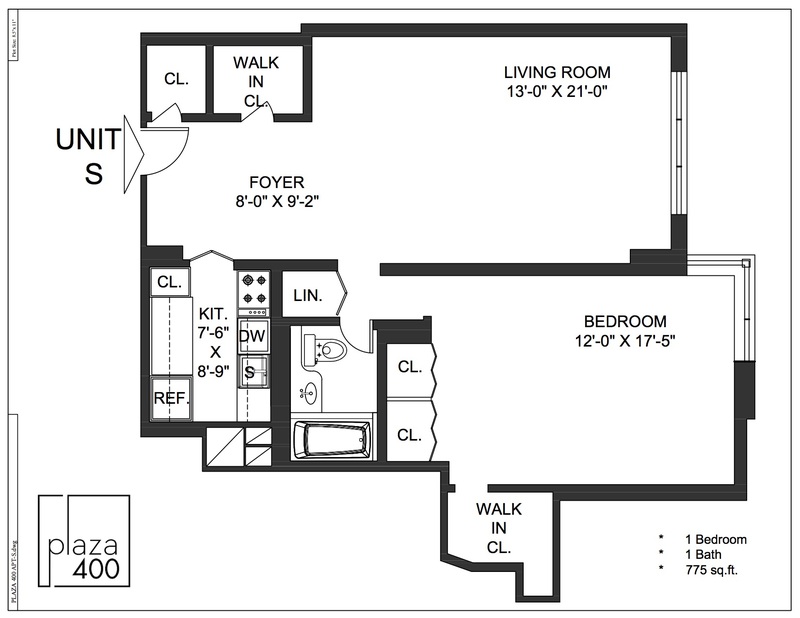 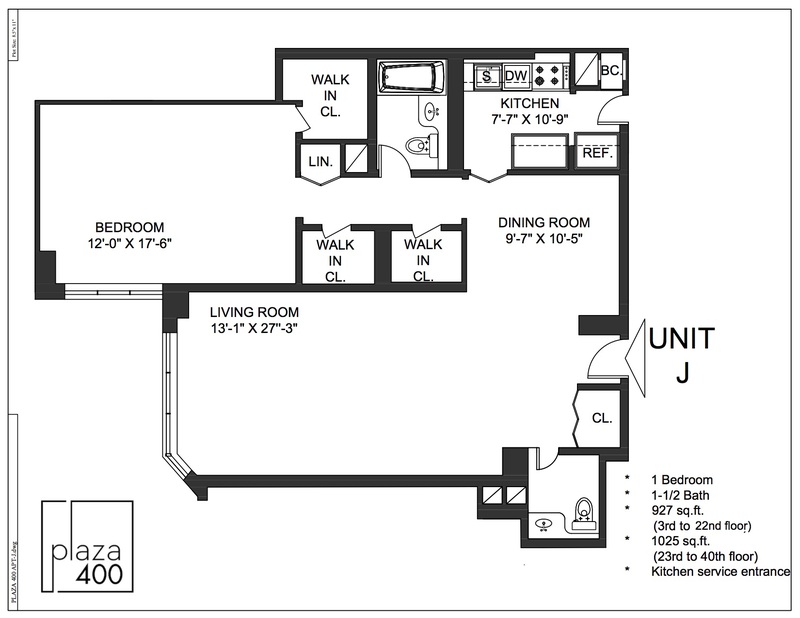 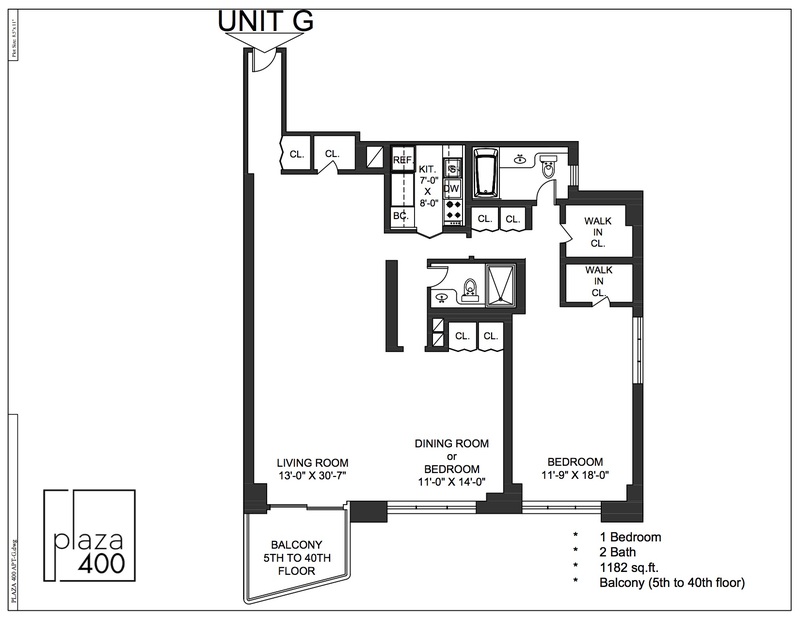 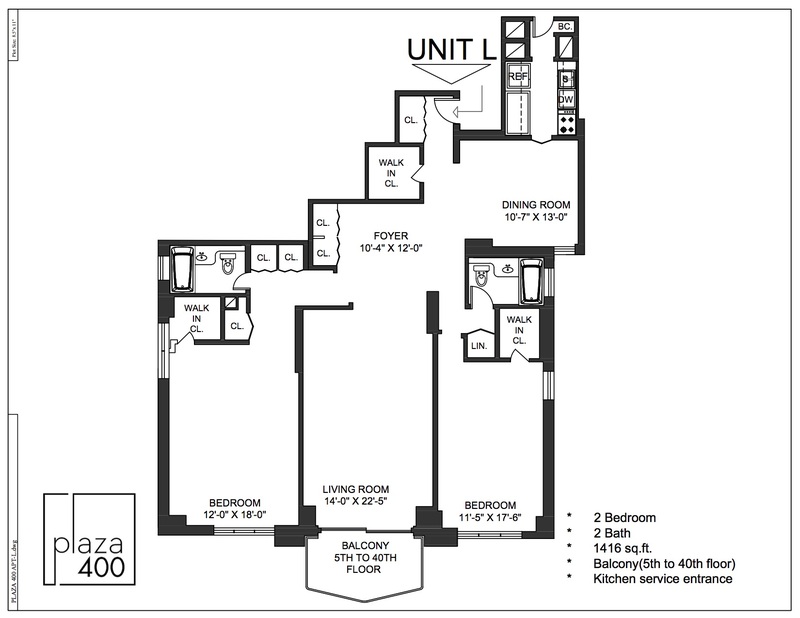 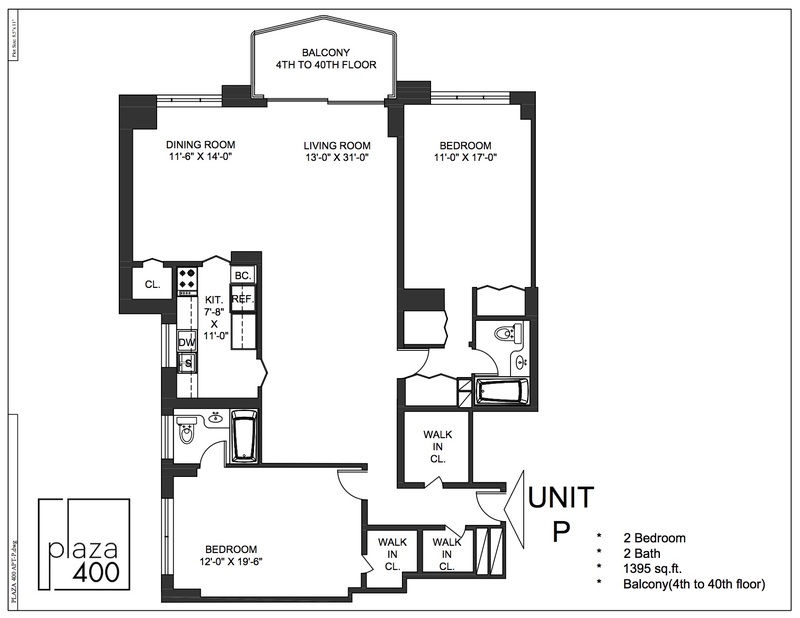 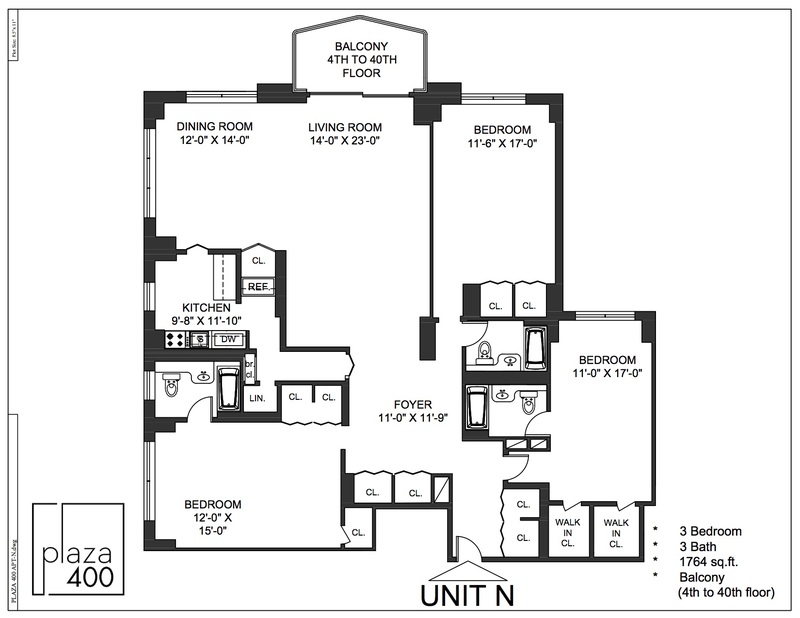 Please click on an individual floor plan to enlarge, download or print.